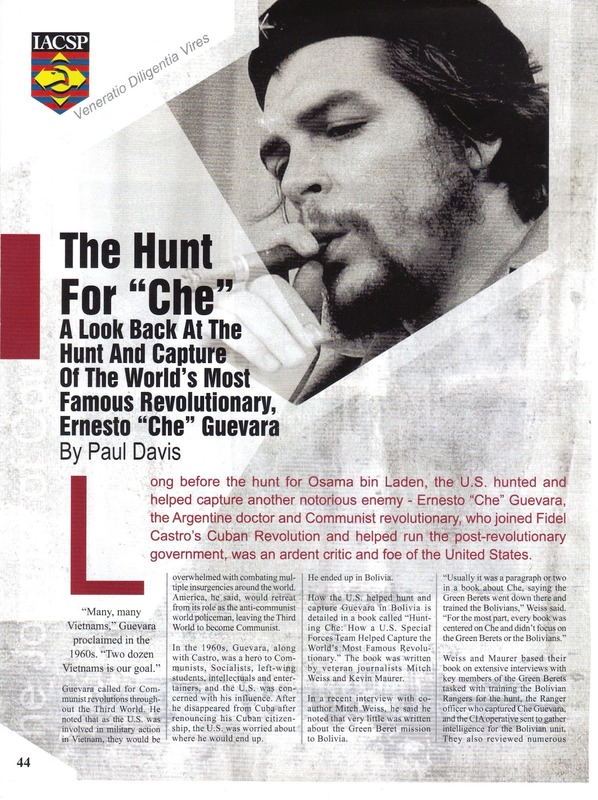 The Economist offers a piece on a liberal think-tank’s efforts in Argentina to remove tributes to Che Guevara, a mass murderer in Communist Cuba and a failed Communist revolutionary who was executed by the Bolivian Army in 1967. Che Guevara was born in Rosario, then Argentina’s second-largest city, in 1928 but did not stay long. Less than a year later his family moved away. Yet his birthplace has not forgotten the left’s warrior-saint. A red banner marks the posh apartment block where he was born. A four-metre-high (13-foot) bronze statue stands in Che Guevara Square. The city council finances CELChe, a centre devoted to the study of his life, and celebrates “Che week” around his birthday in June. CELChe will stage a concert to commemorate the 50th anniversary of his death on October 9th. Not everyone in Rosario thinks the bereted revolutionary, who was captured by soldiers in Bolivia and killed on the orders of the country’s pro-American dictator, deserves such reverence. Fundación Bases, a liberal think-tank based in the city, has launched a petition to persuade the city council to remove the monuments. The martyr was himself a killer, says Franco Martín López, the institute’s director. 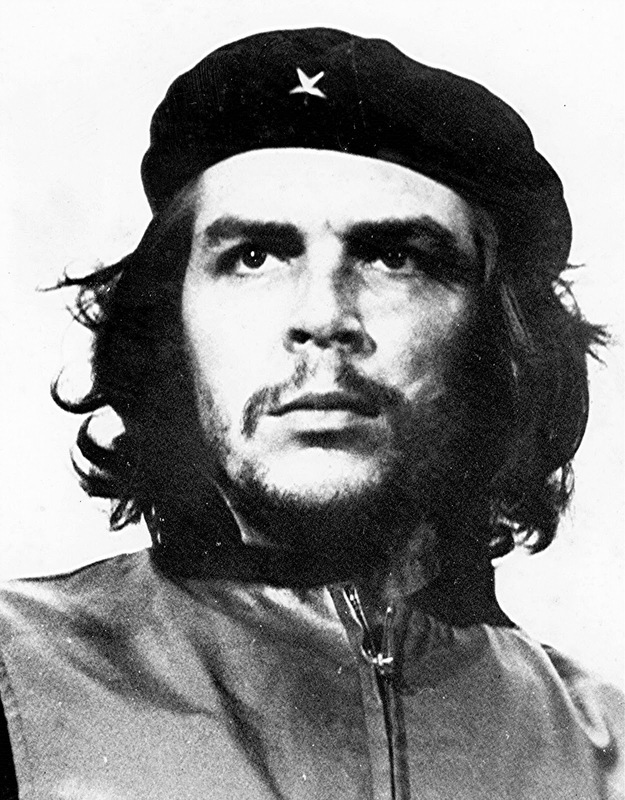 Guevara was second-in-command to Fidel Castro, whose Cuban revolution killed more than 10,000 people. “No one here has any idea about the massacres committed during the revolution,” Mr López laments.